 Introducing Sage combined with and powered by Knowall’s Cloud platform. Residing in secure, UK based, purpose built ISO certified data centres Knowall’s Cloud provides ultimate accessibility options to all Sage products, software and services and is suitable for business of every size. Sage cloud hosting offers your business key advantages providing customers with an alternative deployment solution to the in-house model enabling UK businesses to access Sage products from home, offices or abroad, on PCs, Macs, Tablets or Smart Phones. The process of the implementation of Sage cloud services is financially beneficial and an effortless procedure from start to finish. Easy to develop, your business is assured to be up and running with minimal to no down-time at negligible cost to your company. Set up is efficient and costs of up-front investment are low. Previously high hardware costs are eliminated as there is no longer a need to invest in up-to-date hardware or servers on which to sustain your Cloud based and hosted software. With high enterprise server technology made available from UK-based locations, your business is assured access to high performance technology with a vast array of underlying resources which offer fast and efficient always-up access to your applications and data, without fail. In addition to a guaranteed reduction in hardware costs is the capacity for customers to save on the traditional and here-to expected financial outlay for on-site IT support costs. Our off-site servers are regularly maintained, upgrade and securely backed up automatically and core systems are managed at the data centres themselves. No longer will customers have to take on the responsibility of ensuring that their data is either secure or backed-up as this is automatically performed and secured at the data centre and then fully replicated at secondary, local data centre locations. More secure than most onsite systems, each Private Cloud environment is completely ring fenced from other customers and the data centre itself is a fully secure ISO 27001 certified facility. Always available, access to your own personal ring fenced data is a distinct advantage to using Sage Cloud hosting services. Built in IT redundancy and Disaster Recovery ensure systems are available 100% of the time. Small or developing businesses which find themselves with a need for expansion in capacity need simply expand their online system to allow for development with no additional concerns about licensing or the effect of business growth on your IT structures and systems. A UK based 24 x 7 help desk is made available to ease any contact which may be required if systems and structures do develop within your business. Contact personnel are trained and ready to respond to any query or requirement that customers may have and perform to strict customer SLA’s ensuring that all contact is monitored and metered in the most helpful and professional way possible. Compatible with: Sage 50, Sage 200, Sage Payroll and more, use your existing license to access safely and securely from any location, with any device, at any time. Smart design has never been so convenient.